Over the next few days we’ll give you an inside look at who should win and why. 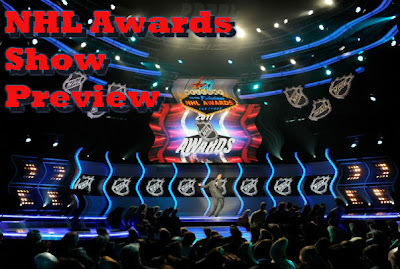 Today, the Calder Trophy. The Colorado Avalanche have had very little to cheer for in recent history. 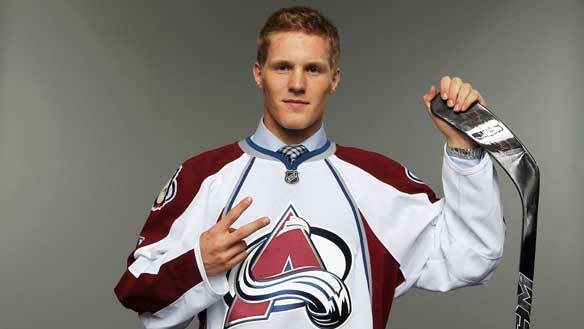 It seems like that has changed since they picked Landeskog second overall in last year's draft. In Landeskog’s rookie campaign, the Avalanche finished the season with 41 wins and 88 points compared to the 30 wins and 68 points the season before. Landeskog played all 82 games last season, lit the lamp 22 times and tallied a total 52 points. The Avalanche scored 208 goals last season, and Landeskog’s 52 points account for 25% of the Avalanche’s total offensive production. One of the biggest parts of Landeskog’s stat line is his plus-20 rating. Compared to his competitor’s plus-8 and minus-2 ranking, Landeskog is an All-Star. In his rookie campaign, Landeskog played on the team’s top line, was three points off the lead in points and lead the team in plus/minus. Landeskog has the Avalanche’s future looking bright and is giving fans a reason to look forward to their games. Plays like the one below could be why. Landeskog’s opponents have just as good stats and have equal amounts of talent, but Landeskog has done all this without a supporting cast, and if you look at each team individually, the other two may have succeeded without their rookies. The Avalanche on the other hand, would probably not have been as fortunate.